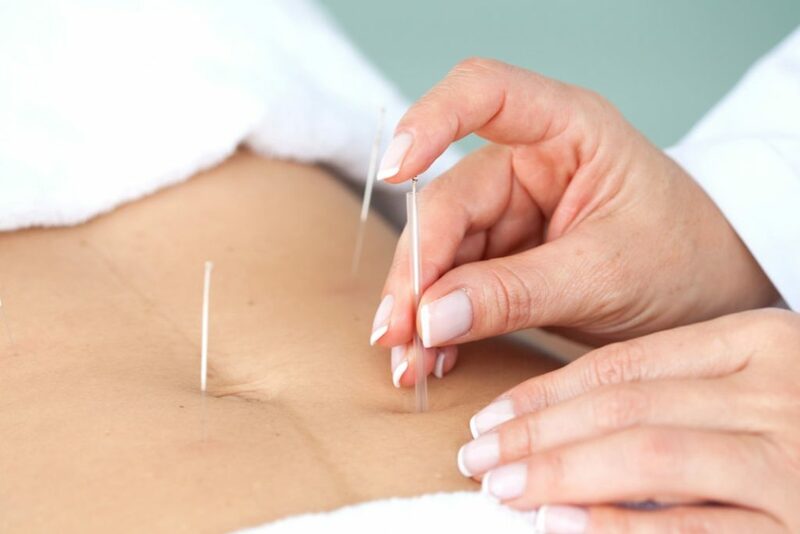 Home Acupuncture How Can Acupuncture help in treating Infertility? Infertility can turn out to be a big problem when not treated early. So if you have problem fertility problems, you should seek medical help. But wait! Which medical method should you seek? Well, there are plenty of infertility treatments available. However, this article will focus on acupuncture, an age old natural method which will help in treating infertility easily. 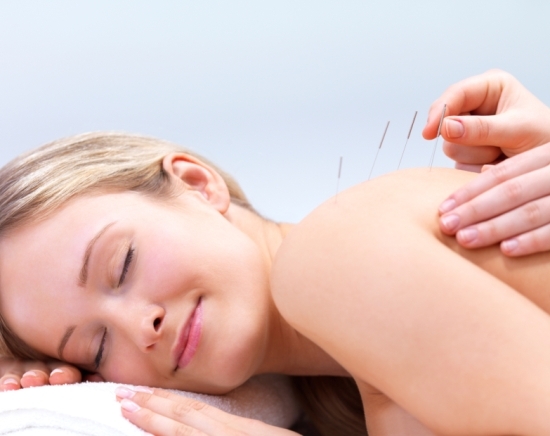 The acupuncture is a natural and complementary practice whose roots lie in china. However, as soon as it became popular, the whole world adopted this technique to treat infertility. Though acupuncture is definitely not one of the most used infertility-treatment methods today, it is very useful and cost-effective. So what acupuncture actually is? Let’s take a look. 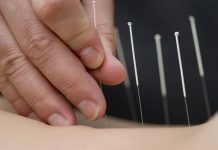 Acupuncture is a technique where pins or needles are inserted into different parts of the human body (acupuncture points) to control the way human body functions. In this way, a procedure is set to control the energy flow within the body. 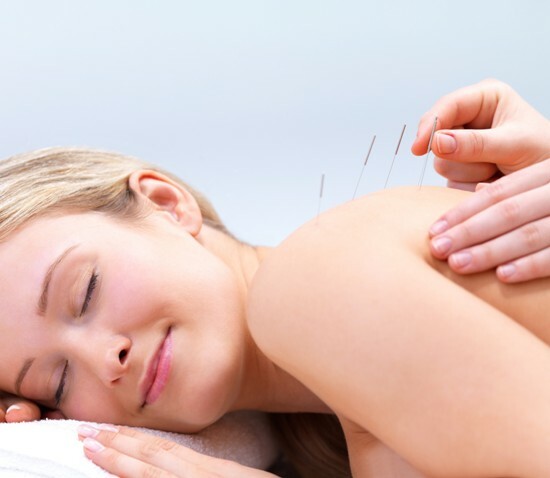 It is said that there are as many as five hundred acupuncture points in our body, and the needles must be inserted in these places to stimulate energy flow. But you might wonder whether all of these factors make the process painful. Well, the needles are ultra-thin, and thus they cause less pain than expected. 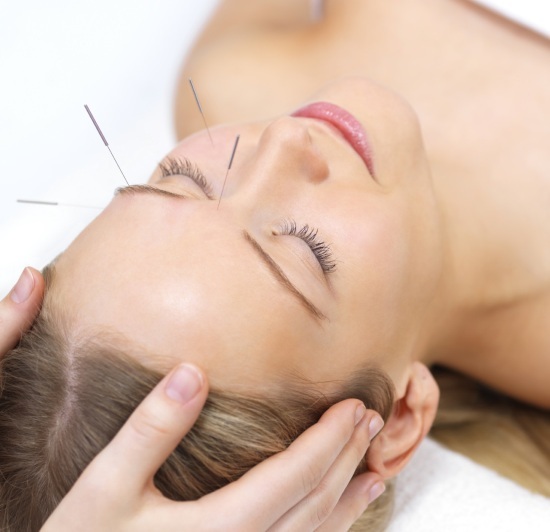 How does acupuncture help in infertility treatment? You all know that energy flows through a human body in meridians. And the acupuncture technique is used to control such energy flow. Now, how does controlling the bodily functions lead to getting pregnant? Well, the technique regulates hormone production and function, which in turn increased blood flow to the uterus and ovaries. As a result of increased blood supply to the uterus, the chances of embryo getting implanted increases. In fact, the uterus muscles relax and thus sets a condition for pregnancy. One of the major factors which prevent pregnancy is stress. But this acupuncture method is said to reduce stress. Once you undergo this natural surgery, you will feel relaxed and all your stresses will be relieved. The other use of acupuncture includes prevention of polycystic ovary syndrome (PCOS). As PCOS is considered as one of the contributing factors in causing infertility, acupuncture can help treat the problem. Acupuncture is not only beneficial for females, but for males as well. It helps to regulate testosterone, a male hormone responsible for producing sperms. It increases testosterone production, decreases the scrotum’s temperature, and also increases the sperm motility. Now, acupuncture can be implemented in several ways like trigger point technique, auricular technique, moxibustion, etc. All these techniques are useful and should be monitored by acupuncture experts. So the question that finally arises is, who should seek acupuncture technique to treat infertility? Well, anyone who’s looking for a cost effective alternative can seek the treatment. Acupuncture provides the same treatment with a natural infertility drug does, with only the exception of rare to no side effects. Hence, acupuncture is recommended for people who want an easy and effective fertility treatment. Next articleHow Do Traditional Chinese Medicines Work?